Pitso Mosimane has confirmed injuries to several of his Mamelodi Sundowns players ahead of what he has described as a tough couple of weeks for the club. The coach made six changes to his starting line-up at the weekend in their away Nedbank Cup Round of 32 defeat to Chippa United – some forced, while others were about giving a chance to fringe players like midfielder Lucky Mohomi. Tiyani Mabunda, Ricardo Nascimento, Thapelo Morena and Sibusiso Vilakazi were all missing due to injury. Lebohang Maboe was rested ahead of Sundowns hosting AmaZulu in the Absa Premiership tomorrow night and then ASEC Mimosas of Ivory Coast in the CAF Champions League three days later. Kekana, too, would have sat out the Chippa clash until Andile Jali suffered a dead leg and had to be taken off five minutes into the second half. “If you don’t rest the players then you won’t have anything. Imagine we played (Hlompho) Kekana and he pulls a hamstring, while Mabunda is still out. Then you have a problem,” Mosimane said. 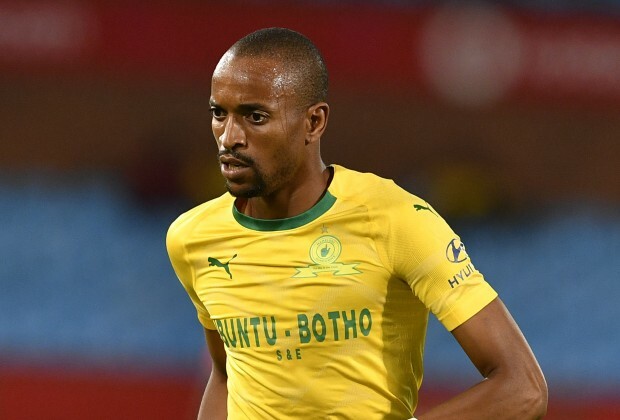 Downs suffered a 2-1 loss against Chippa, but Mosimane praised his non-regulars like Mohomi, linked with a loan move before the end of this month’s transfer window, and young Pitso Mkhulise. Anele Ngcongca also had to be substituted minutes before Chippa scored the winning goal in stoppage time because he’d gone down injured. Lets focus on our academy/young players and get rid of these useless madalas because they are doing nothing at the club to date .